Who is Gina Haspel, the first woman appointed by Trump to head the CIA? 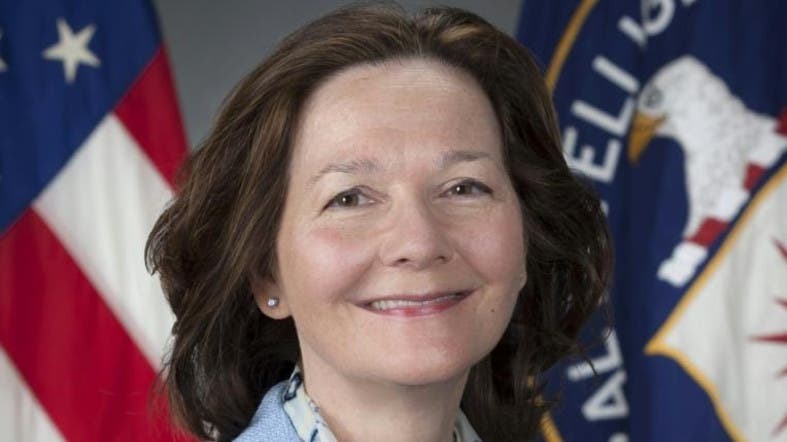 US president Trump announced on Tuesday the appointment of Gina Haspel to head the Central Intelligence Agency (CIA). Hospel is the first woman tapped for the post. Trump tweeted "Gina Haspel will become the new Director of the CIA, and the first woman so chosen." Gina Haspel is 60 years old. She was appointed CIA deputy director in February of 2017. Haspel is a career CIA officer and is esteemed by her colleagues for being an advocate of integration in the US Intelligence community. Haspel joined the CIA in 1985 and has spent most of her career working undercover. This might explain why it is so difficult to obtain a photograph of the deputy director. According to CIA website, Mike Pompeo who was then its director, praised Gina Haspel to be the new Deputy Director of CIA, in February 2017. Ms. Haspel is a career intelligence officer, having joined the CIA in 1985. She has extensive overseas experience and served as Chief of Station in several of her assignments. In Washington, she has held numerous senior leadership positions at CIA, including as Deputy Director of the National Clandestine Service, Deputy Director of the National Clandestine Service for Foreign Intelligence and Covert Action, Chief of Staff for the Director of the National Clandestine Service, and in the Counterterrorist Center. Ms. Haspel is the recipient of numerous awards including the George H. W. Bush Award for excellence in counterterrorism; the Donovan Award; the Intelligence Medal of Merit; and the Presidential Rank Award, the most prestigious award in the federal civil service.